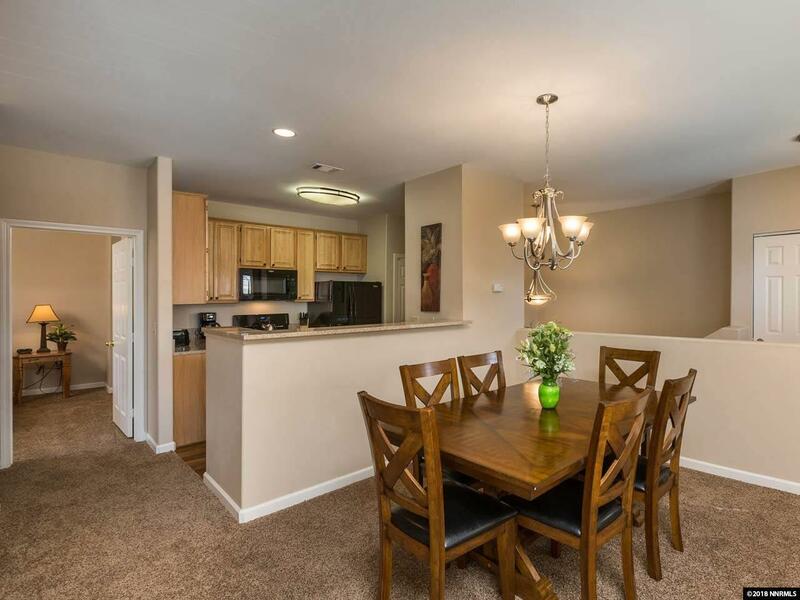 This lovely corner condo boasts Tanameras most popular floor planthe Incline Northfeaturing a bright and cheerful great room, and amid mature evergreens the home enjoys a woodsy feel. 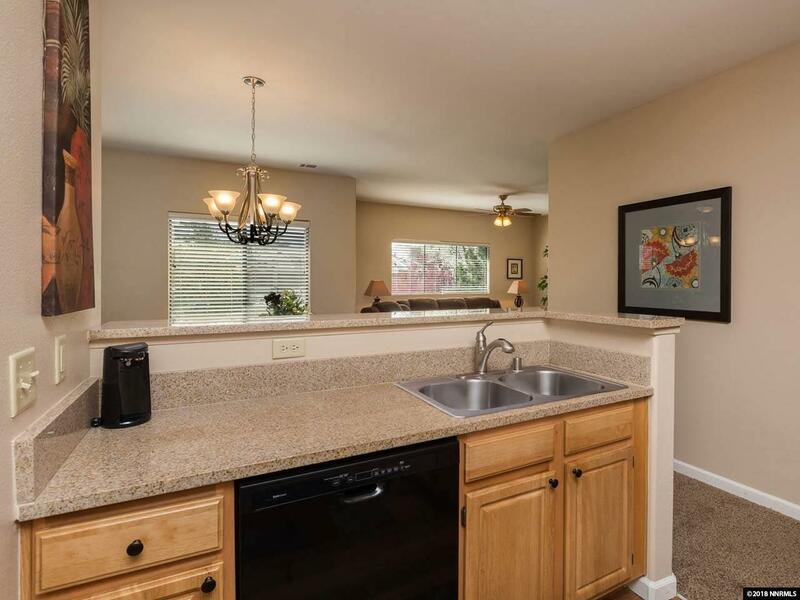 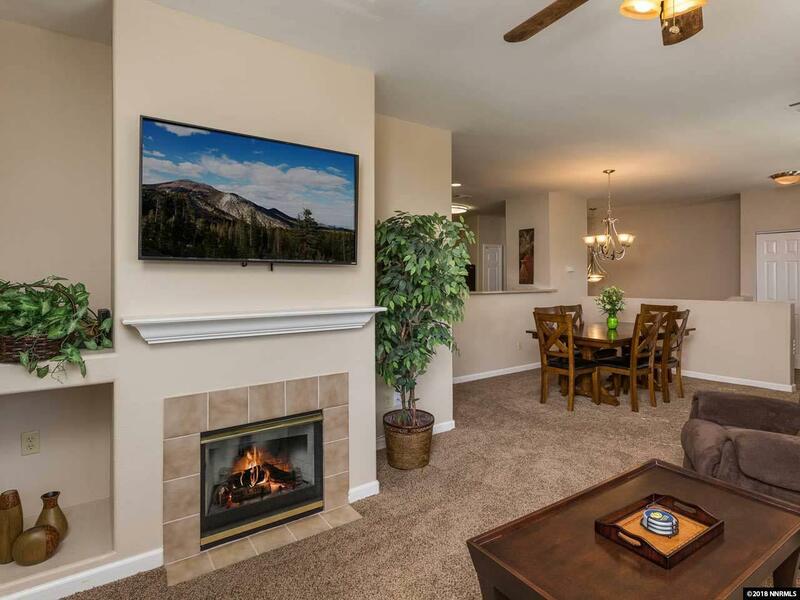 The kitchen and laundry have high-end appliances, the bathrooms gorgeous granite counter tops, and the living and dining area peek mountain views. 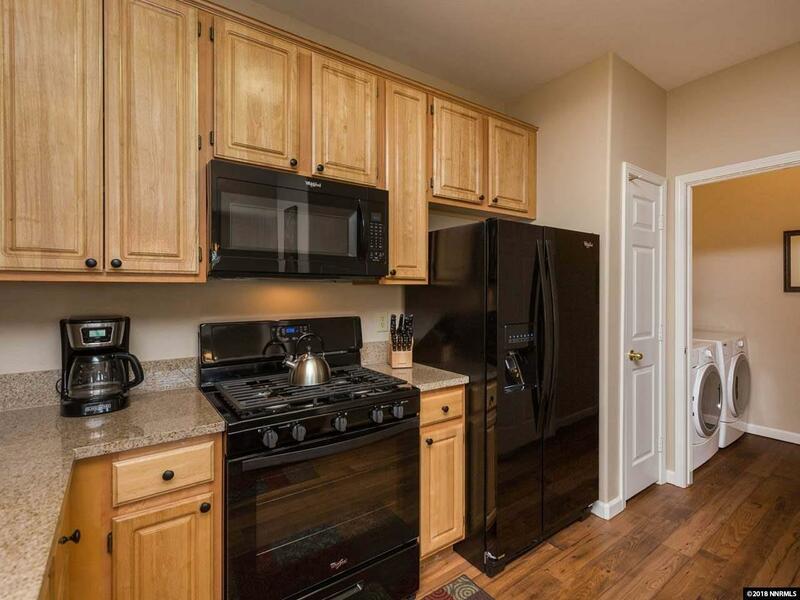 The unit is conveniently close to the clubhouse, pool, gym, and hot tubs.